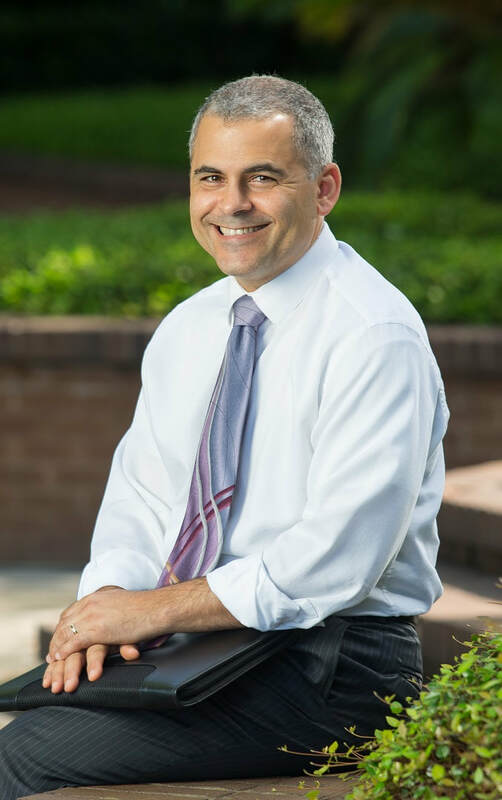 Tony has been a professor at Florida Coastal School of Law in Jacksonville, where he has taught courses to include Evidence, Criminal Law, Constitutional Law, Appellate Advocacy, and Military Law. He is also the Faculty Advisor for the law school's nationally ranked Moot Court Honor Board, named by PreLaw Magazine in 2016 as the "3rd Best Moot Court Program of the Decade." In addition, Tony writes fiction novels and a legal column in Practical Homeschooling Magazine, and he speaks at legal, writing, and home education events. His family has homeschooled their five children. Tony retired as a Lieutenant Colonel from the U.S. Air Force Judge Advocate General's (JAG) Corps after 21 years of military service. During his career, he has litigated both civil and criminal cases before trial and appellate courts. His professional writings have focused on matters of constitutional law and military policy. He has also taught undergraduate courses at the Air Force Academy and Saint Leo University. This website provides details about Tony's professional activities and a sampling of his writings. Email if you would like him to speak at your conference or event.